Sales of U.S. existing homes fell 0.7% in July to a seasonally adjusted rate of 5.34 million units, the fourth straight month of declines, according to the National Association of Realtors (NAR). Economists surveyed by Reuters had forecast an increase of 0.6%. Sales fell in the Northeast, South and Midwest, but they increased in the West. Sales are now in the longest streak of monthly declines since 2013. “Too many would-be buyers are either being priced out, or are deciding to postpone their search until more homes in their price range come onto the market,” NAR Chief Economist Lawrence Yun said. Existing homes make up about 90% of U.S. home sales and include single-family homes, town homes, condominiums, and co-ops. The median U.S. house price increased to $269,600, up 4.5% year over year. The total inventory of housing for sale fell 0.5% in July to 1.92 million existing homes, unchanged from last year. First-time buyers made up 32% of sales, up from 31% in June. On average, properties stayed on the market for 27 days in July, up from 26 days in June but down from 20 days last year. 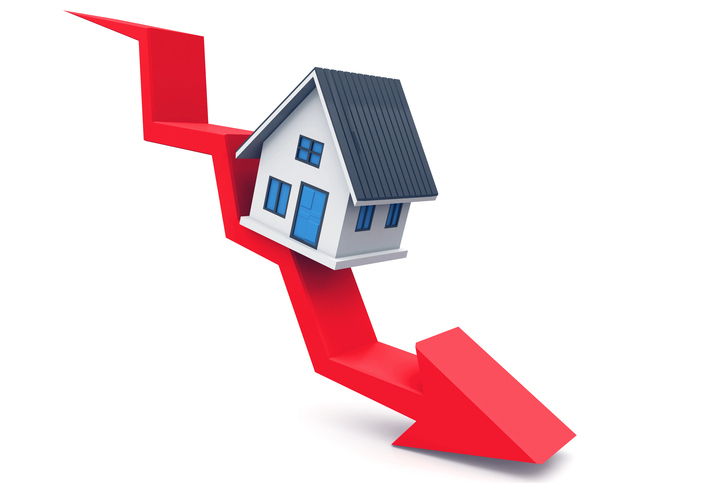 Of homes sold, 55% were on the market less than a month, NAR said. The Northeast saw the biggest drop in existing home sales and the biggest rise in median price. Sales in the West rose 4.4%, and the median price increased 5.1%.